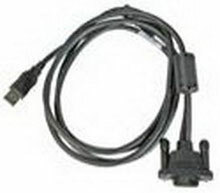 Honeywell Cable - Dolphin Series straight USB charging and communications cable. Non-Cancelable/Non-Returnable. The Honeywell 42206338-01E is also known as HHP-42206338-01E	or 4220633801E	.